How many of you spend hours on end perusing Pinterest? Our team sure does! What if I told you that these hours could be put to use in promoting your business? 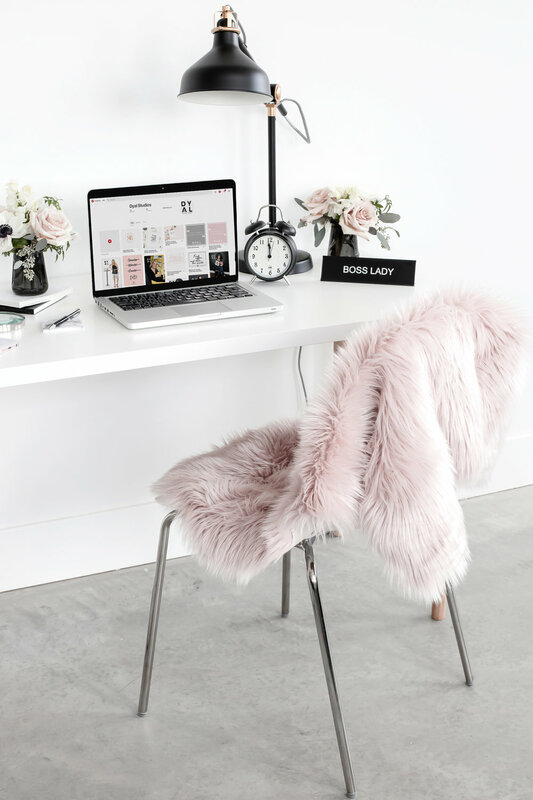 Whether you are a graphic designer, hair stylist, home stager, or other creative company; you have the opportunity to reach out through Pinterest as a platform. When you post one of your own images on a Pinterest account you are destined to gain following. If people are searching for a keyword that is in your caption, then your post will show up. The best part about this is, when you upload an original post, one that is your own content, there is the option to link it back to a website or social media page. That way, when a “Pinner” clicks on your image it will lead them to your material. As a whole, our studio has completely changed our approach to Pinterest with good results. We deleted everything and started from scratch, uploading content that would be commonly searched for. (I.e. quotes, headshots, team photos), and after looking at the analytics this new method of advertisement is working. We are having more clicks and links to our website, using Pinterest as a source, than ever before! Like we mentioned in our last blog post, you want to keep the captions classic. The more trendy, or common, the wording is the more likely your post is to be seen. People search for generalized topics so when using hashtags or captions keep it basic and your post will be a hit!